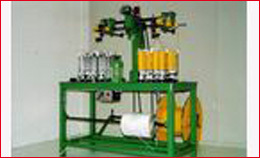 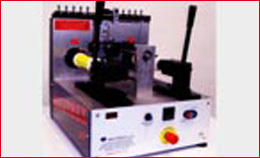 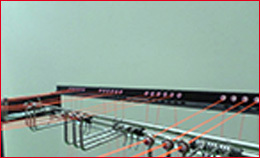 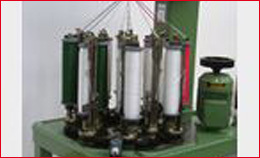 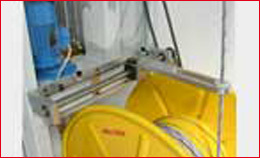 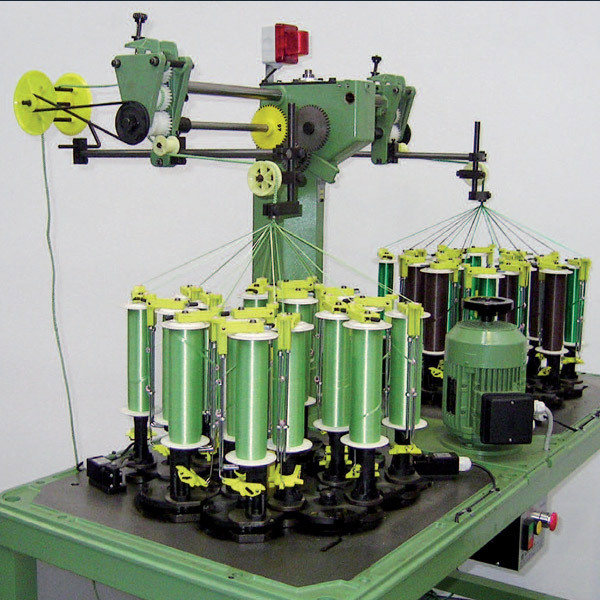 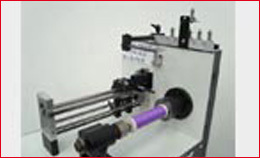 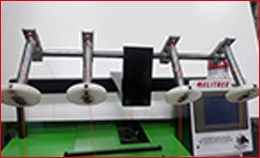 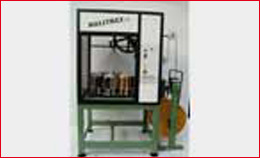 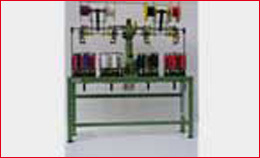 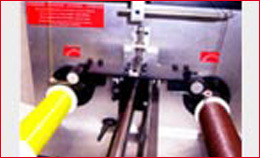 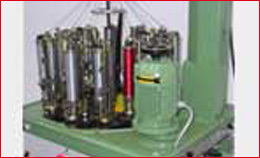 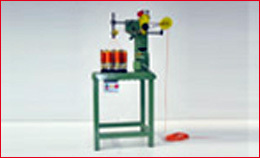 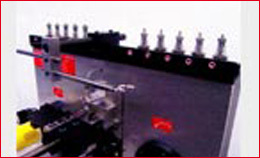 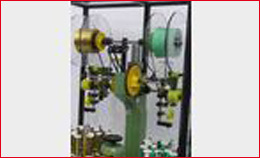 The Company, founded in 1967, is specialized in the manufacture of braiding machines able to produce several types of cables with different objectives. 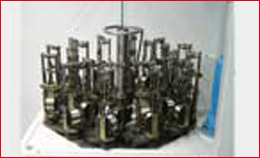 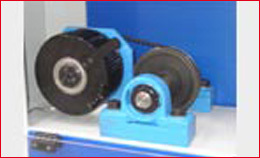 Each type is equipped with a mechanism not change gear or electronic control of speed and variable pitch. 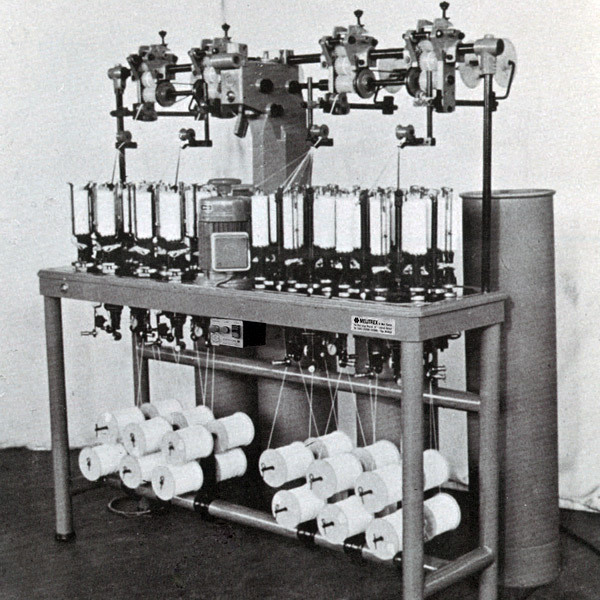 Up today date are more than 15,000 machines produced for the construction of rigid and elastic cords, curtains, nautical, surgery, fishing, mountain equipment, and textile coatings for steel pipes for water, gas, plumbing, copper, gold and silver. 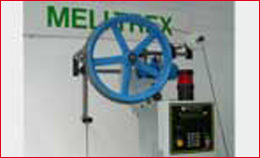 The company Melitrex in its own factory has equipped work centers, lathes, CNC machines, grinding machines and machines for the manufacturing of all mechanical parts of braiding: platelets, gears, pins, plates, boxes, pieces of nylon (printed by us). 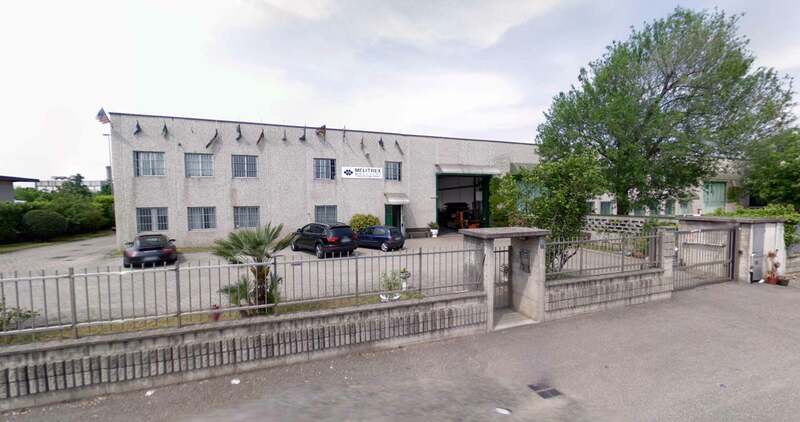 The processing of all parts is produced in our company and shipped to customers throughout Italy and abroad and delivered within 24 hours. 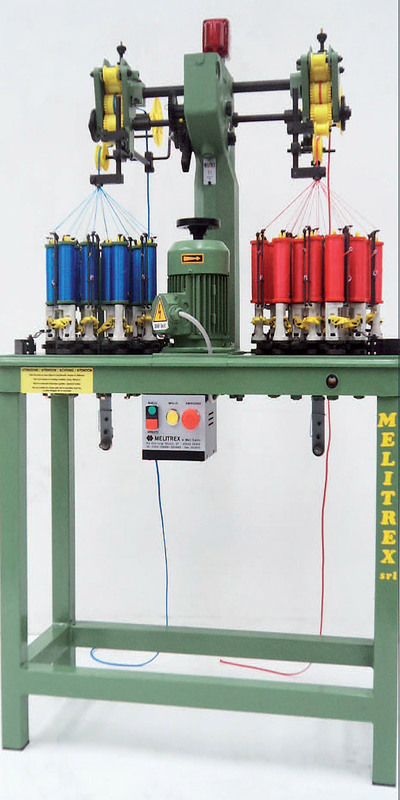 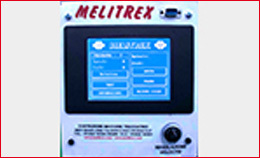 Melitrex is always engaged in seeking solutions and new ideas to make its machines a product of increasingly high quality, versatility and high performance for high production. 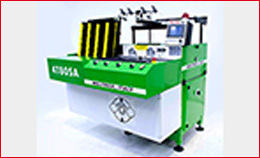 Each machine is made with oil bath with the care and use of hardened materials, safety equipment according to ECE standards, three phase motor. 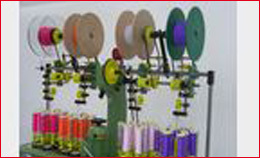 Between the standard features you can choose among a wide diversification, options able to allow any type of work and all types of ropes.